We’re partnering with 13 local Title Agencies to help build a stronger and safer St. Louis! Throughout the entire month of April, our partners at various Title Agencies are pledging their support by donating $5 per side per closing transaction. Learn more about each agency below! 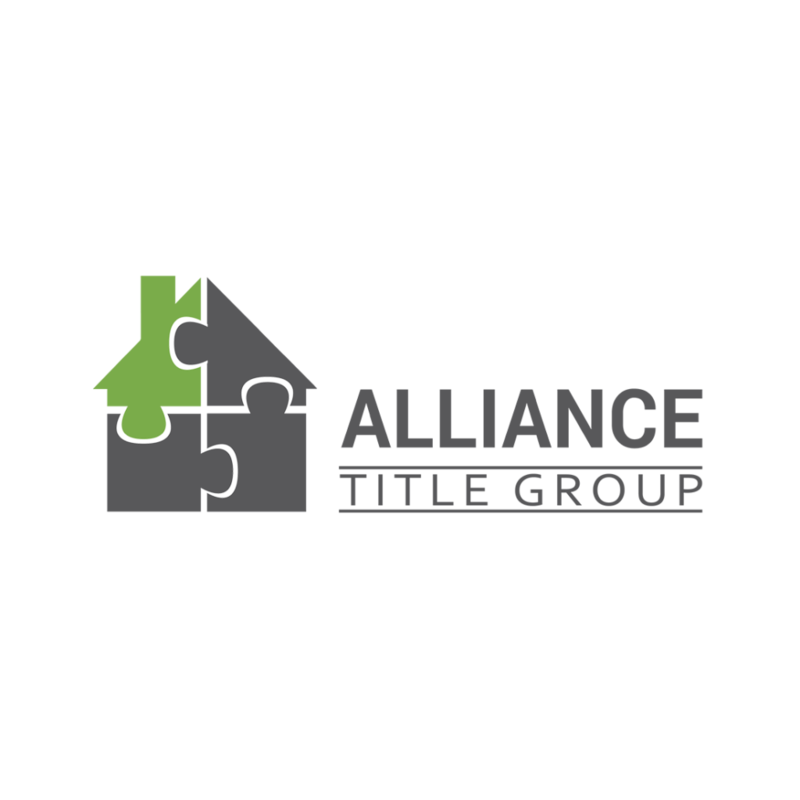 Alliance Title Group’s scope of services to include all real estate professionals for any type of transaction. Alliance Title’s dedication to providing only the most comprehensive title insurance services has been the cornerstone of its sustained growth over the years. A home is one of the biggest investments many people make. Alliance Title’s experienced staff knows how to work with the different real estate needs of your clients to expedite the process for quick, successful closings. Your clients will know that their investment is secure with Alliance Title Group. 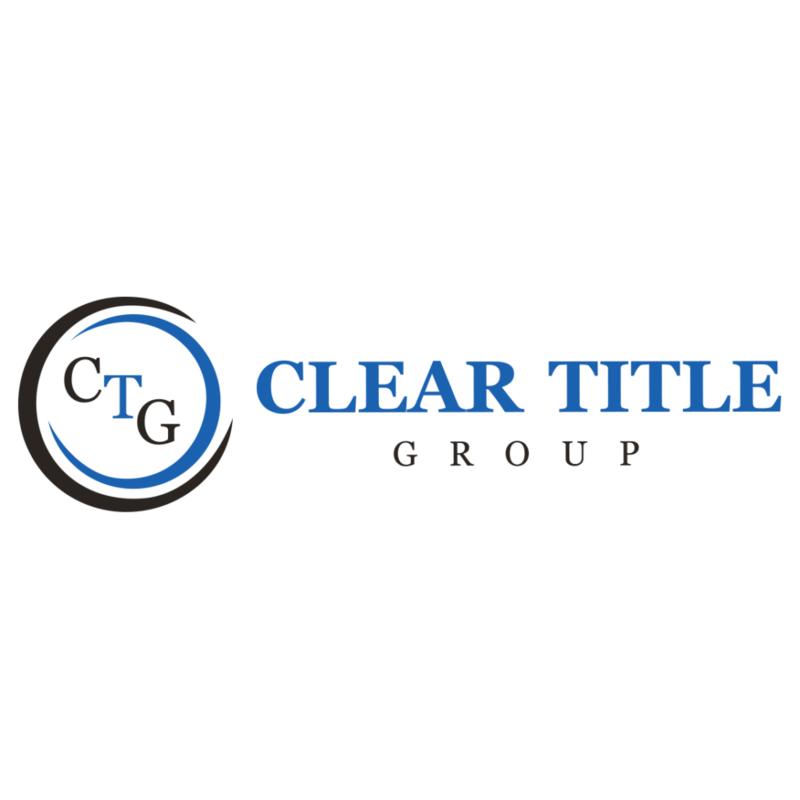 Clear Title Group LLC is a national title agent providing commercial and residential title insurance products and services across the country. 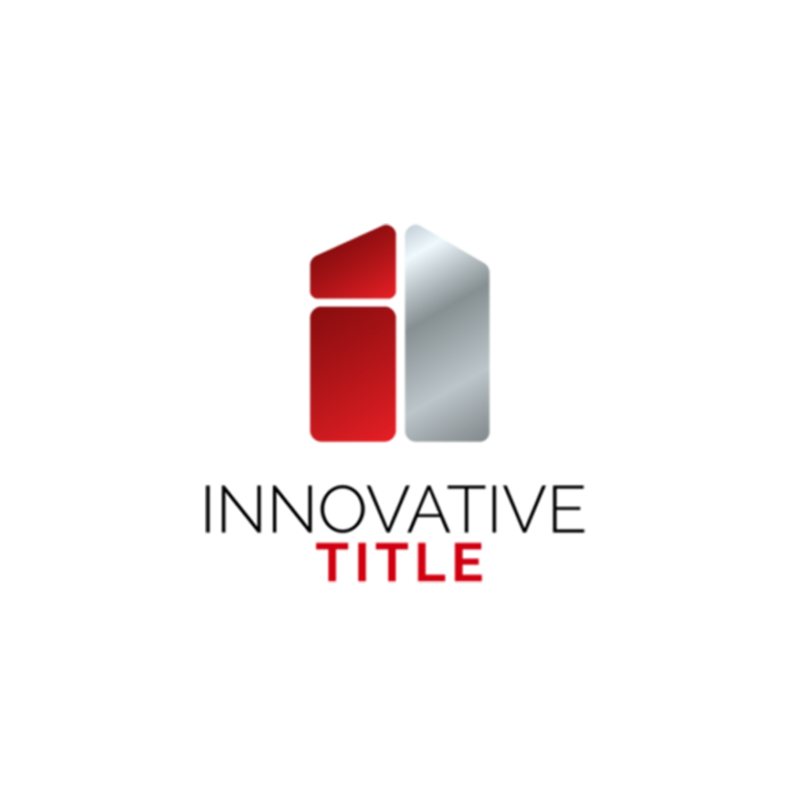 Clear Title Group was founded on a fundamental premise to be the title insurance provider of choice by offering the most reliable and comprehensive title insurance services in the residential and commercial industries. 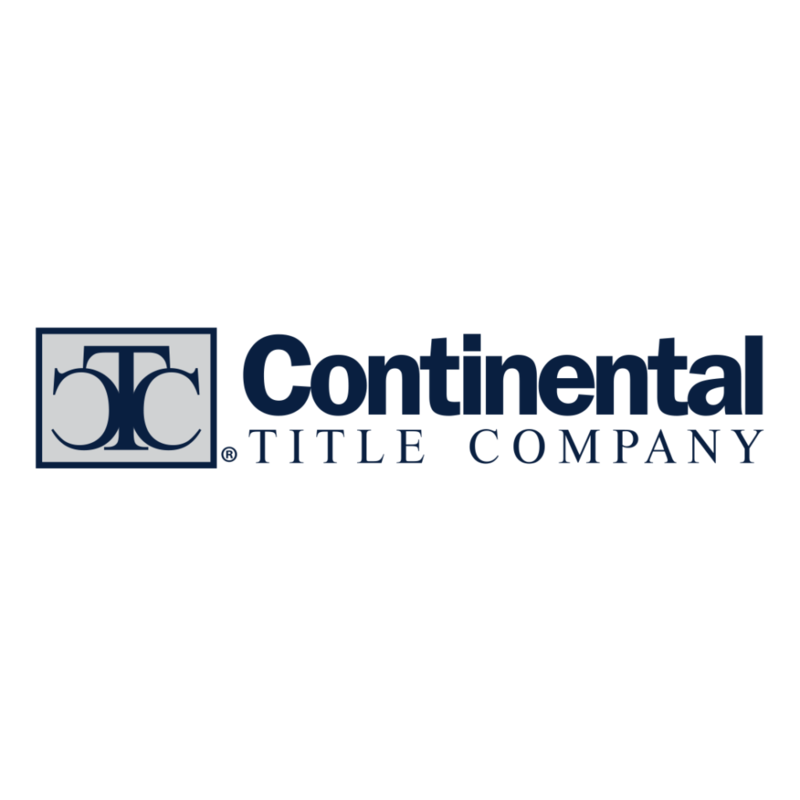 Through security, quality, and trust, Continental Title Company delivers an outstanding customer experience. 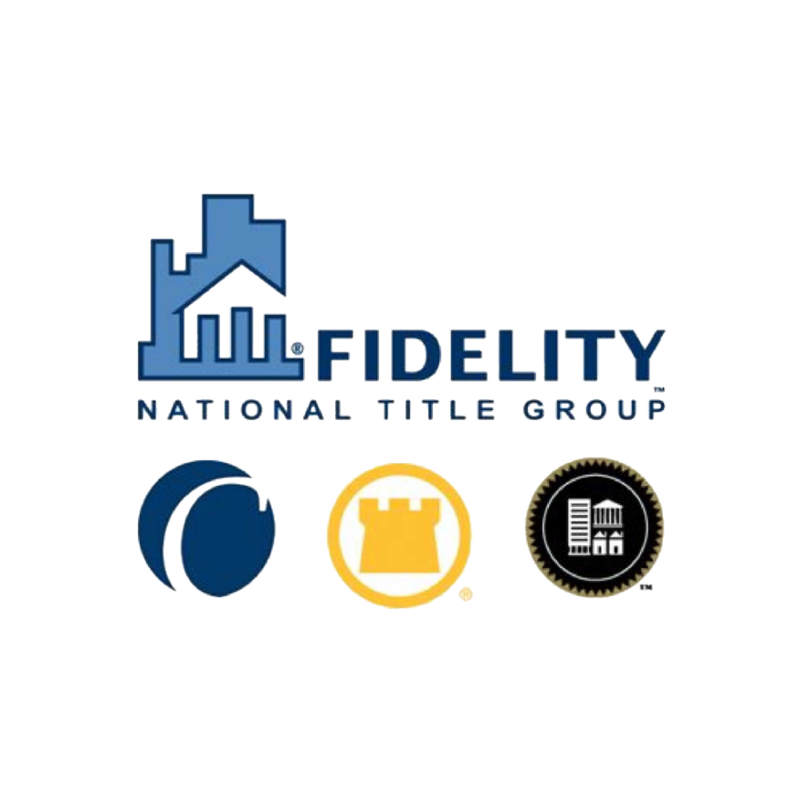 Fidelity National Title Group is a member of the Fidelity National Financial (NYSE: FNF) family of companies and the nation’s largest group of title companies and title insurance underwriters – Chicago Title Insurance Company, Commonwealth Land Title Insurance Company, Fidelity National Title Insurance Company, Alamo Title Insurance, Lawyers Title, and Ticor Title – that collectively issue more title insurance policies than any other title company in the United States. 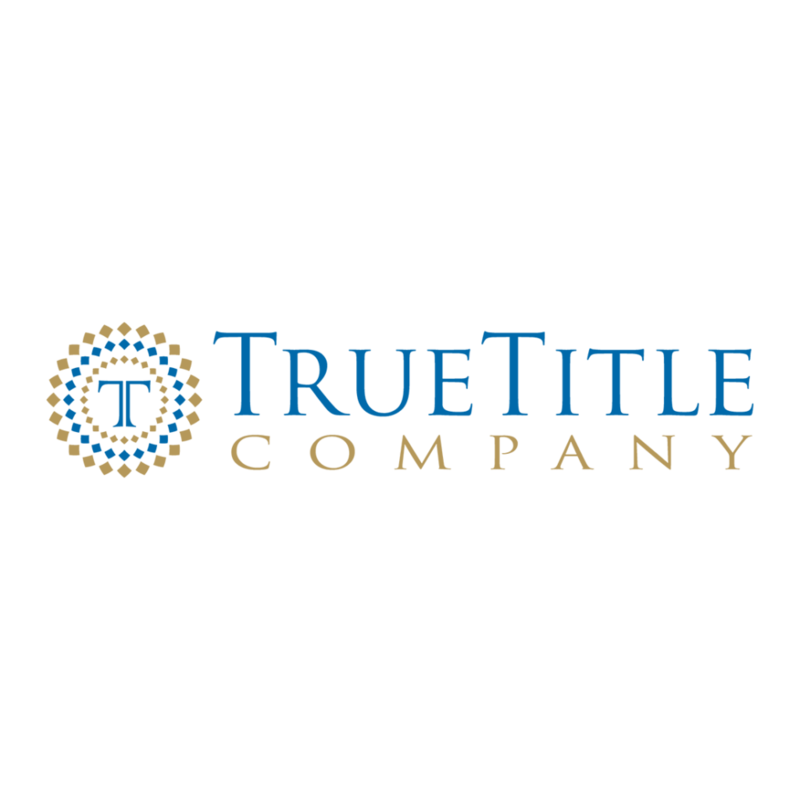 Innovative Title offers title insurance and title-related services to real estate professionals, lenders, and builders in the St. Louis metropolitan area, including St. Louis City and the Missouri counties of St. Louis, St. Charles, Franklin, Jefferson, Lincoln, and Warren. 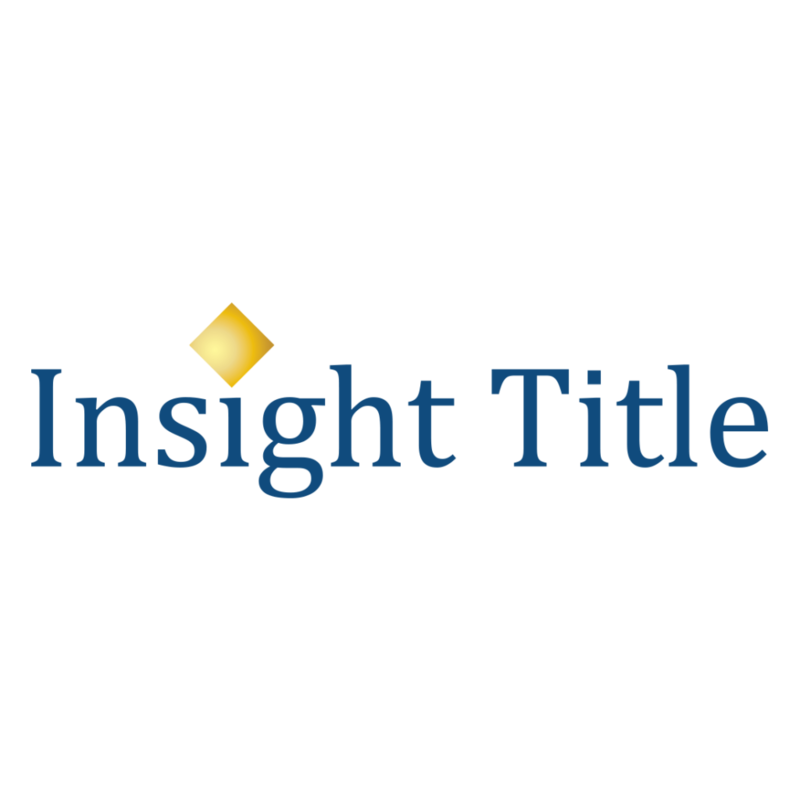 Insight Title℠ is a leading provider of title insurance and related services in the St. Louis area. We are a full-service title insurance agency providing residential, commercial and specialty title services. Insight Title℠ is locally owned and operated, with offices conveniently located throughout the greater St. Louis area. Let us put our passion for St. Louis real estate to work for you! 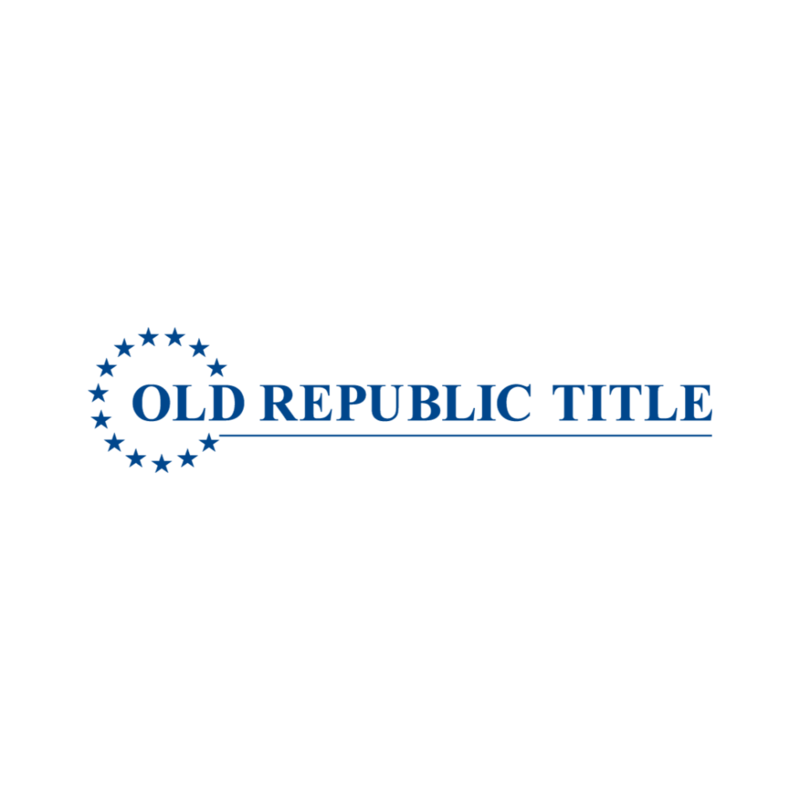 Since 1907, Old Republic Title has served the real estate industry with superior title insurance products and services. Homeowners, businesses and property developers count on us to help safeguard them from costly title disputes. Serving 49 states and the District of Columbia, Old Republic Title protects customers from financial loss and hardship with title insurance policies, as well as related real estate transaction and mortgage lending products and services through a national network of Company-owned offices, subsidiaries, authorized agents and attorneys. 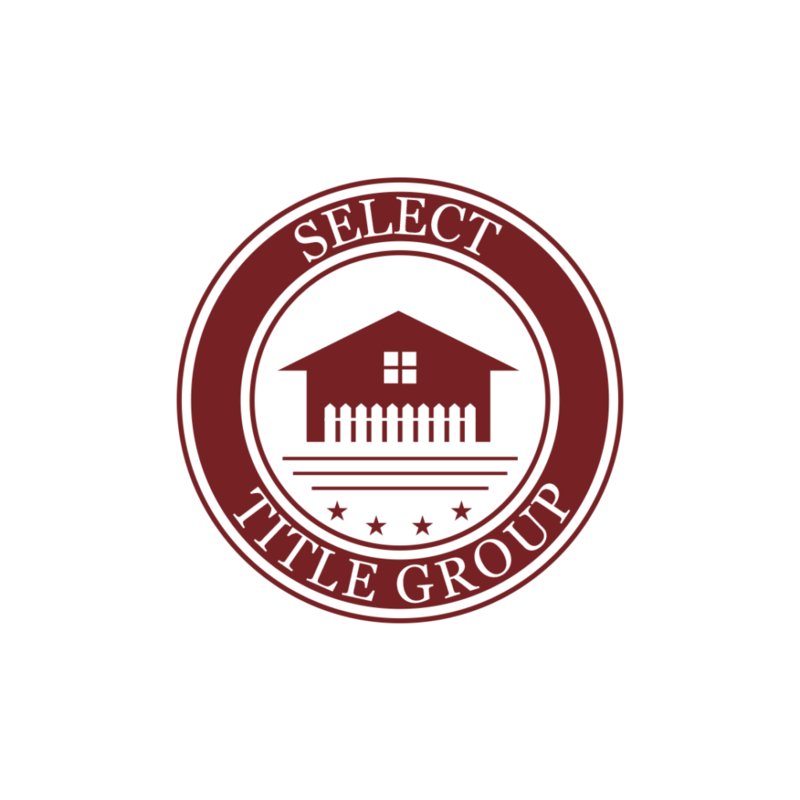 Select Title Group provides exceptional title, escrow and settlement services to area realtors, lenders, homeowners, attorneys and builders. 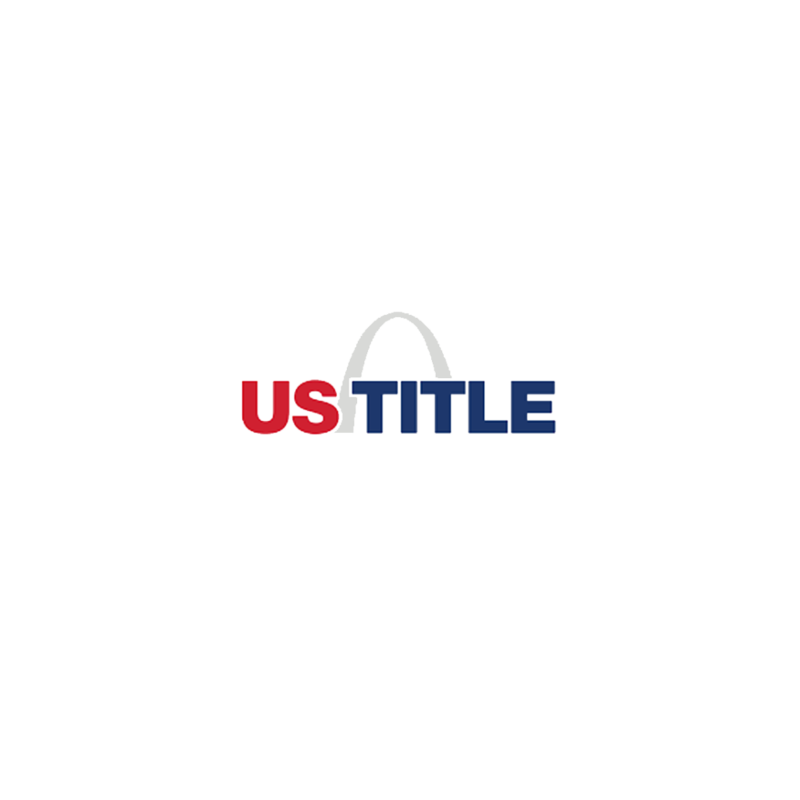 Locally owned and operated, St. Louis Title is an agent for the nation’s leading underwriters including Old Republic National Title Insurance, Stewart Title Guaranty and Fidelity National Title. 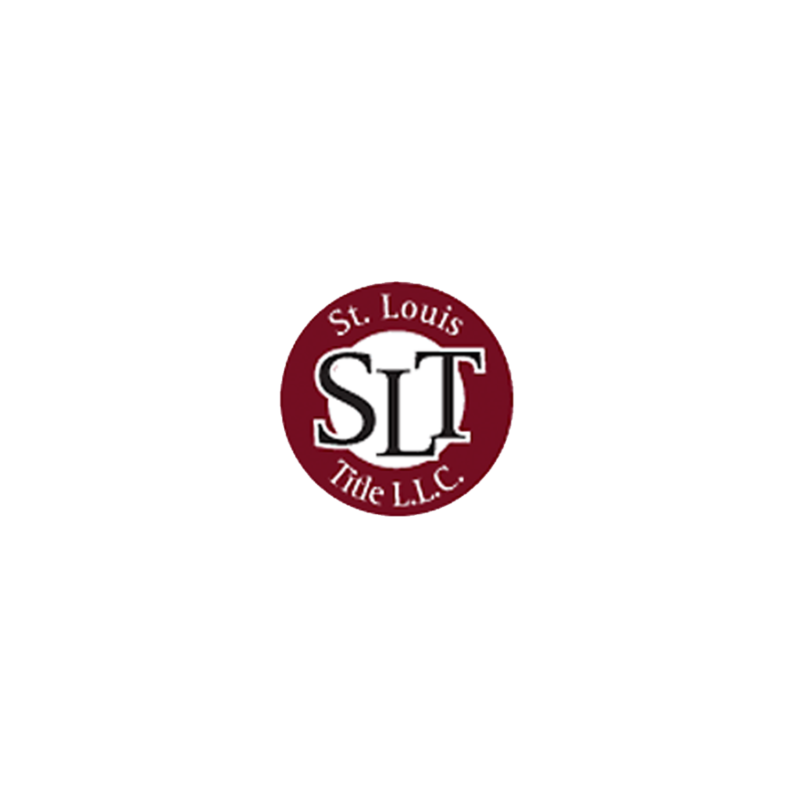 The St. Louis Title Team leads the commercial marketplace in expertise, experience, and customer service. Whether it’s residential purchase or a multi-state commercial deal, our local title team can handle any type of real estate transaction. True Title’s closers serve as the conduit for real estate transactions, uniting all aspects of the process, tying together the financial, legal and emotional needs, ensuring the property is free & clear of liens and is properly conveyed to the owners in its entirety: all backed by the highest rated underwriting from Old Republic and Chicago Title. U.S. Title is built on a tradition of excellence and guided by a spirit of integrity throughout all aspects of the closing process. As your title and closing provider, we want to assure satisfaction for everyone involved in the transaction, whether you are a buyer, seller, agent or lender. 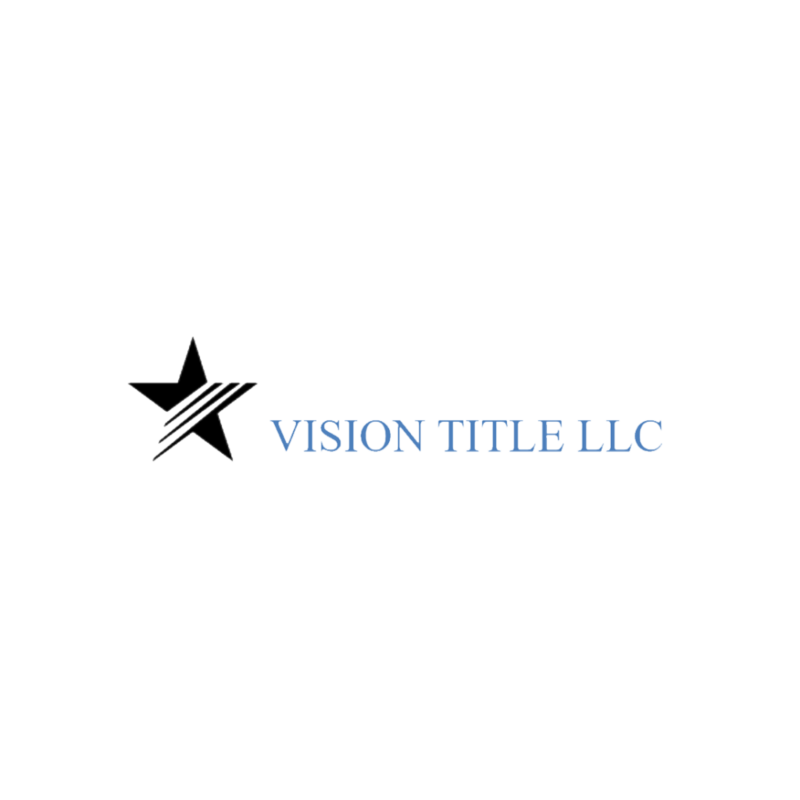 Vision Title, LLC is a full service title company that will provide title services to its customers with the utmost integrity. Our professional staff has a strong commitment to providing superior customer service and satisfaction. Our company will strive to provide quick, accurate and responsive services that address our customers’ needs to the fullest detail.